You know it when you hear it, but what is Funk? Jim and Greg trace a history of the genre with legendary bassist Bootsy Collins. 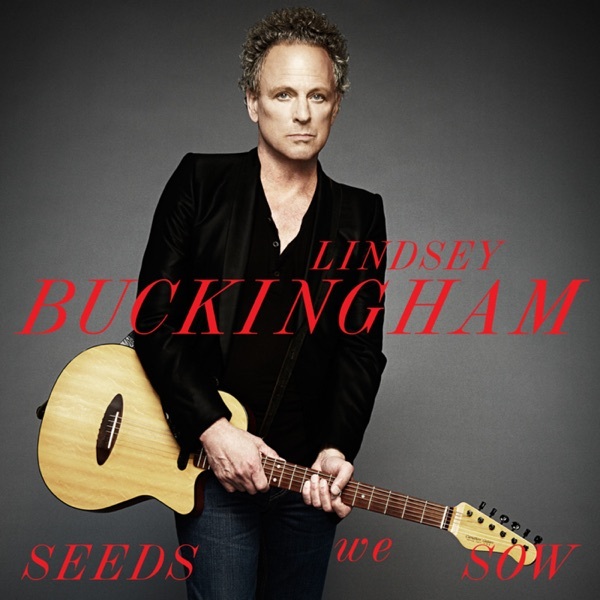 '70s rock act Fleetwood Mac continues to tour today, but longtime member Lindsey Buckingham still makes room to record on his own. And that can be taken literally-Seeds We Sow is essentially a one-man-band record full of lush orchestrations, guitar and percussion. But, in contrast to the beautiful songs are the dark and weird lyrics. Greg hears that not all is right with Buckingham, but plenty is right with Seeds We Sow. He says Buy It. Jim is the first to admit he is not a Fleetwood Mac fan. For him there was too much rock excess. But he loves that Buckingham lets his freak flag fly solo, and is a convert on this album. He agrees, double Buy It.